Creating a unique piece of art can be done in many ways. The easiest is to find something online or at any store that has the items you need. Colorful items are a great option for any space. 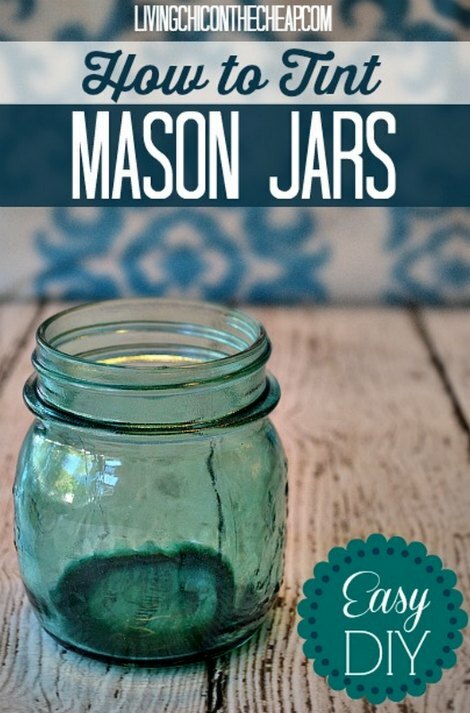 If you are not a fan of using store bought products, then an ideal solution is to simply tint mason jars. You can tint mason jars to use for a special occasion or to have as a decorative element in your home. The best use of this type of item is for a candle holder to add ambiance to any living space. All you need for this task is a few supplies and access to an oven. If you are familiar with baking clay to make homemade jewelry, then you can easily tint mason jars without any problems. The only thing you will need to do is determine the color for each jar you want to tint.